You may view the primary FHA loan requirements for Iowa below. Each individual FHA approved lender may have some of their own loan requirements in addition to these. Credit – Most Iowa FHA lenders will require that you have at least a 580 credit score. However, we work with a few lenders that will go down to a 500 credit score. Loan Limits – You can view the 2019 FHA loan limits for Iowa, here. This shows the maximum loan amount allowed by county in Iowa. The amount you personally qualify for will largely depend on your income. 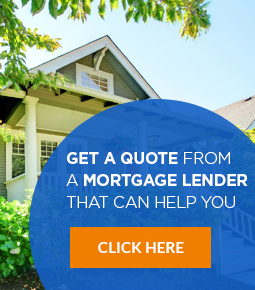 Please note: We are not affiliated with all mortgage lenders that are featured on our website. 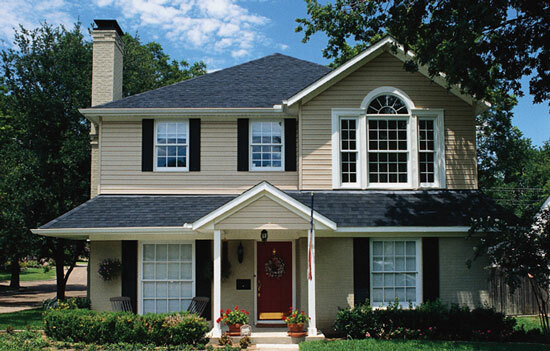 We include who we consider to be the best lenders for various mortgage programs. 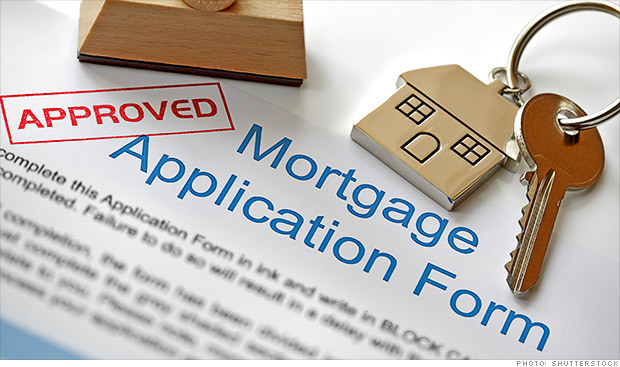 If you would like some help getting connected with an excellent FHA lender in Iowa, please fill out this form. Yes, if you qualify for down payment assistance it can be used with an FHA loan. There are many programs available that provide funds to use for down payment assistance. We can help you find out if you qualify for any of them. Yes, cosigners are allowed on FHA loans. At least one of the borrowers must occupy the property. Non-occupying co-borrowers are allowed though, which means the person cosigning does not need to live at the property that is financed using an FHA loan.